We are a nationwide active, medium-sized tourism cooperation established in 1974. More than 380 employees contribute to the success of the company. The headquarter is in Geschwand near Nuremberg. Other branches are located in Berlin, Chemnitz, Dresden, Cologne, Leipzig, Nuremberg and Poland. Manager and founder of the company is Willi Müller. In 1999 our team of experts has invented the first full-service technology package for travel agencies. Since then, this system solution has been developed continuously. It is now an indispensable tool and helps us and our partners to plan, book and sell holidays professionally. In accordance with the requirements of our agency partners, we select the most suitable technology product. 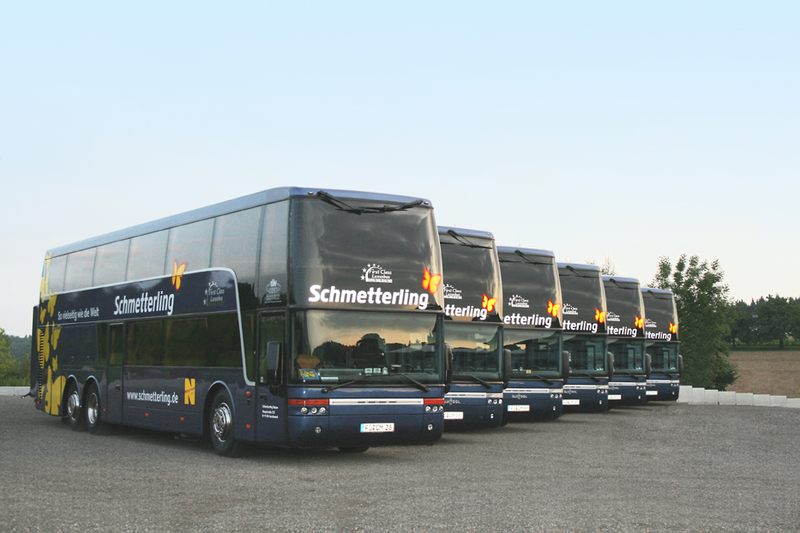 The Schmetterling Transport Company is one of Europe's largest medium-sized bus- and tourism cooperations for over 30 years. Whether buses, public service buses, city traffic or bus tours – your customers can benefit form our company´s variety. Founded in 1986, Schmetterling Reisen is the largest travel agency cooperation in Germany. Together with other independent operator cooperations, Schmetterling is a member of the strategic QTA alliance (Quality Travel Alliance). Only partners who expect a better business objective with the support of the community, join the cooperation. They remain independent, are free in their decision making and are well secured. 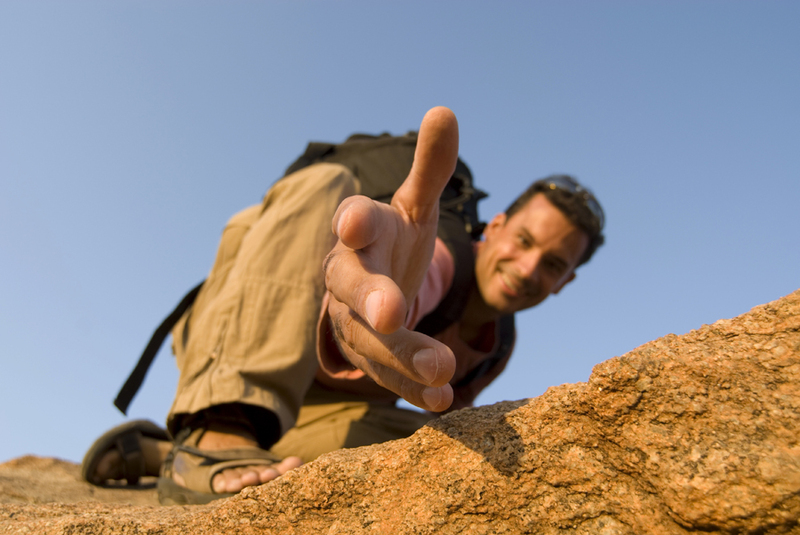 Schmetterling Reisen – jump in, relax, enjoy...Schmetterling is your nationwide tour operator. We are cooperating with other bus companies and can offer you a pickup from almost all locations in Germany. You can book your Schmetterling holiday in every travel agency. Where do you want to go? With our wide-ranging assortment, everyone finds the right destination – not to forget our special offers to Paris and Disneyland.